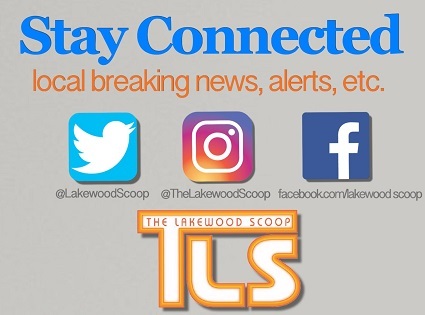 Looking For a New Job in Lakewood? 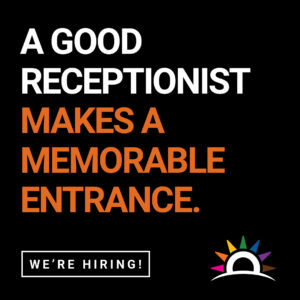 [COMMUNICATED] Looking for a receptionist job in Lakewood? The happiest employees in Lakewood work at Oorah! 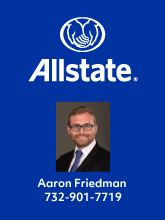 Frum, friendly work environment, competitive salary, daycare on premises and growth opportunities. And best of all, daily complimentary lunches. Check out the open positions at oorahjobs.org! Mrs. F.S., Receptionist and Title Clerk, shares what the position is all about. (O) What does a typical day look like as a receptionist? (FS) The day begins how every day should begin, with lots of big smiles and good mornings! Every person who comes through the door is greeted warmly, and starts off their day on a friendly and positive note. After that, I guide visitors who come to the office throughout the day. We need to direct them to the appropriate personnel in the building. I distribute the mail and packages- we have 180 employees in this building alone so we receive lots of mail every day. This job will also include answering the main Oorah line and connecting callers to the appropriate party. I also help out with various tasks from other departments. (O) How does a receptionist affect a company? (FS) The receptionist is the face of the company. A receptionist sets the tone for the day, whether it’s being friendly and positive to all employees, or reassuring and schmoozing with a nervous interviewee. (O) What’s your favorite part of working here? (FS) Definitely meeting all kinds of interesting people and interacting with visitors. It’s also getting to know the ins and outs of various departments and hearing the inside scoop of what’s going on. It’s a dynamic position and so many things happen at Oorah every day!